Big firm experience. Entrepreneurial spirit. While every case is different, our goal is always the same: to help your business succeed. Worldwide representation of plaintiffs asserting patents, defendants accused of infringement, and inventors seeking to protect their intellectual property. Business and brand consultation, which includes entity formation, business plan development, and trademark, copyright, and domain name registration. Experienced in a range of technologies, including electronics, biological sciences, chemical engineering, mechanical, and other high-value industries. We value our clients above all else, and we work to build solid, long-lasting relationships. Rather than boasting about ourselves, we at Devlin Law Firm prefer to let our clients speak for themselves. "My company has used the services of Devlin Law Firm for three years. Their level of execution has been uniformly excellent. Tim Devlin's knowledge of patent law is comprehensive, but also his business judgement - ability to assess risk and react accordingly - is superb. He and his firm have been an unflagging advocate and a pleasure to work with." 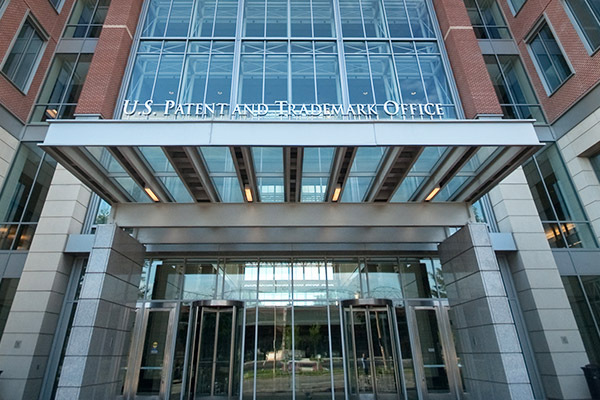 "We evaluated numerous law firms before selecting one to represent our company on patent infringement matters. We are very pleased with our choice of the Devlin firm. Tim Devlin has given us great strategic advice as well as excellent litigation counseling, and his team has been outstanding." 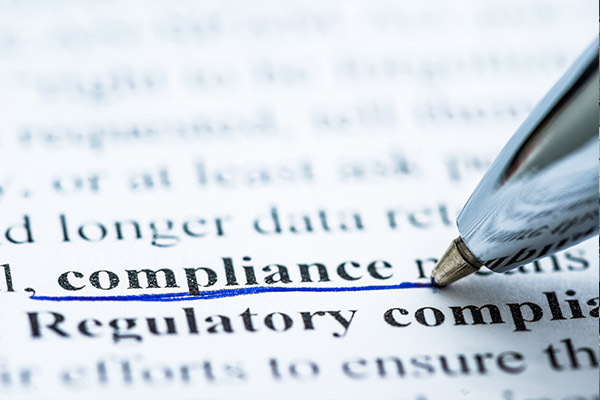 - Steve Rempell, CEO of Express Mobile, Inc.
"I have worked with Devlin patent law firm for the past year, and I appreciate its professionalism in complicated patent litigation. 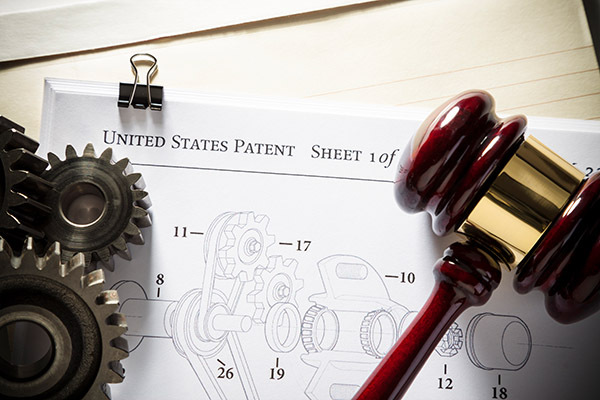 In recent years, as a patent owner, it has been difficult to recover investment through a monetization program without a skillful patent litigator. Devlin is very good firm to go to. Cost effective patent licensing and litigation projects." Devlin Law Firm provides expert-level patent and intellectual property litigation, strategy, and management services to companies and individuals around the globe. Our staff of multi-lingual attorneys enables us to work domestically and internationally.